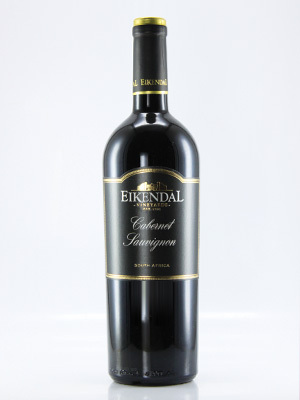 A great example of a classic Cape Cabernet Sauvignon. Good fruit with hints of pepper and savoury tones. Firm tannins and beautifully oaked.